Middle Sizzle: How to Get Your Mojo Back on Track! 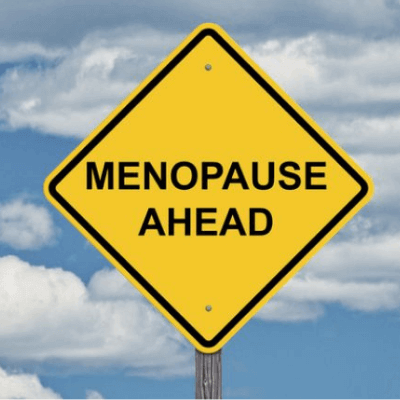 Stay informed about the latest innovations and technology for treating menopause symptoms. Learn tips and tricks on keeping your own symptoms at bay.